//	Samsung Galaxy S8 vs. Xiaomi Mi 6 vs. OnePlus 5 – Where should you put your Money? Samsung Galaxy S8 vs. Xiaomi Mi 6 vs. OnePlus 5 – Where should you put your Money? 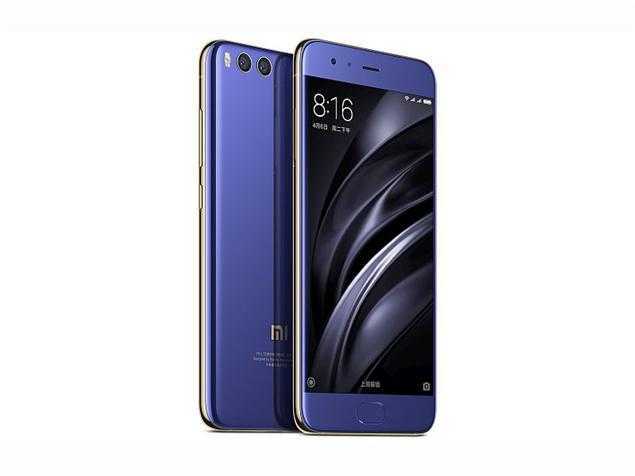 Following the release of Samsung Galaxy S8, the Xiaomi Mi 6 was also released featuring the same specs, but as usual, the pricing strategy of the Chinese OEM remains to be its major USP. Speaking of price, Xiaomi is not the only Chinese OEM that has been making headlines due to its pricing strategy. OnePlus, a subsidiary of Oppo, has made its name by selling specs-packed phones at about half the price of the competitors from Samsung, LG, Sony, Motorola and Google. 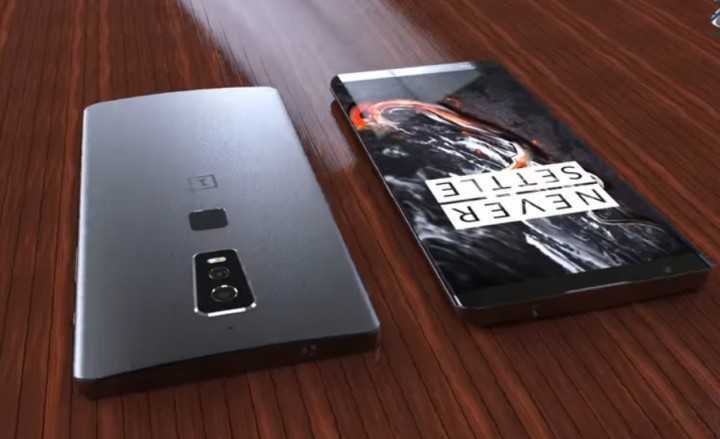 Last year, the OEM released the OnePlus 3 and followed it with an improved OnePlus 3T and rumors are adamant that the upcoming OnePlus 5 will even take this year’s battle for supremacy to the next level. With Samsung Galaxy S8 already deep in the hearts of many, the entry of Xiaomi Mi 6 into the market at about half the price of the S8 should be a warning to Samsung. But this could get even worse for Sammy when OnePlus 5 comes around later this summer. So, which phone between these three should you go for? Let us look at how they compare. Samsung Galaxy S8 was the first to hit the market with Qualcomm’s Snapdragon 835 SoC running the show. Xiaomi Mi 6 also did the same and OnePlus 5 will also take the same direction. The SoC is an octa-core clocked at 2.45GHz and while Samsung paired it with 4GB RAM, Xiaomi went for 6GB RAM. OnePlus jumped onto the 6GB RAM bandwagon with last year’s model and this year, it could keep the same module or up it to 8GB, at least according to some rumors. With 8GB RAM, OnePlus 5 is definitely one phone worth waiting. Samsung did the unthinkable when it did away with the traditional physical buttons on the Galaxy S8, instead, coming in with an Infinity Display with an 18.5:9 aspect ratio. The curved Super AMOLED screen on the phone is definitely the best the market has at the moment. The fact that the S8 has a massive 5.8-inch QHD screen on a relatively small frame is just a beauty. The screen is also protected from scratching or breaking by Corning’s Gorilla Glass 5. The Xiaomi Mi 6 is smaller at 5.15 inches and has a Full HD LCD panel with a 3D curved glass on top. The major USP of the Mi 6’s screen is that it gets easy on eyes when night sets in, thus allowing users to have an easier time falling asleep. For those who love compact phones, the Mi 6 is a great option. Apparently, rumor has it that the OnePlus 5 will come with a 5.5-inch AMOLED screen with either a Full HD or QHD resolution and Gorilla Glass protection on top as well. Like the iPhone 7 Plus, Xiaomi Mi 6 has a dual-lens camera on the back with two 12MP lenses. The main lens has an f/1.8 aperture while the secondary lens has an aperture of f/2.6. The secondary sensor is a telephoto lens with up to 2x lossless optical zoom. The Mi 6 also comes with support for OIS, PDAF and LED flash, among other features, while the front has an 8MP lens for selfies. On the side of the Galaxy S8, you get a single-lens 12MP Dual Pixel setup with an f/1.7 aperture, OIS, PDAF and LED flash. The slightly larger aperture means that the S8 is a better performer in low-light. As for the front part, you also get an 8MP shooter for selfies. If rumors are to be believed, the OnePlus 5 will ship with a dual-lens camera on both the front and back panels. There are no precise details of the sensors to be used, but there’s talk of one main sensor possibly being a 23MP lens, with the front keeping the 16MP lens used on the 3T. Like the Mi 6 and S8, you can also expect the main camera to come with features such as PDAF, OIS and LED flash, among others. Software-wise, OnePlus 5 is expected to join Xiaomi Mi 6 in shipping with Android 7.1.1 Nougat out of the box, but the Galaxy S8 only manages the original v7.0. Of course, an update to the newest versions of Nougat should follow sooner or later. All three phones have custom skins running on top of the stock Android OS. So far, Samsung Galaxy S8 is not the best when it comes to battery capacity. The 5.8-inch monster has a mere 3000mAh unit, smaller than the 3350mAh unit used on the Xiaomi Mi 6. If rumors are to be believed, the OnePlus 5 will have the biggest battery of the three, possibly a 3600mAh unit or even bigger. The Galaxy S8 and Xiaomi Mi 6 support fast charging technology and the 3T successor should also follow the same path with Dash Charge 2.0 technology. 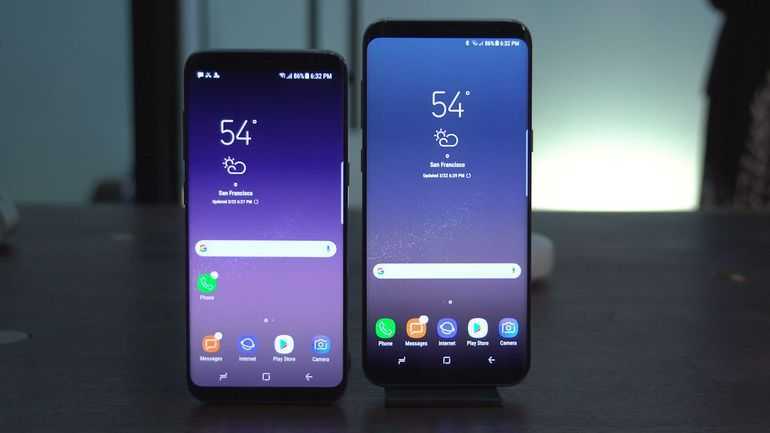 Like the S8 and Mi 6, the 5 should also come with a USB-C port for connectivity and charging purposes while keeping the 3.5mm audio jack in place. In terms of pricing, the Xiaomi Mi 6 is a definite choice at the moment, coming in at about $360 for the base model and $420 for the high-end variant. The Galaxy S8 doubles these prices to $750 for the standard S8 and $850 for the S8+’s entry-level model. If OnePlus keeps on with its pricing strategy, we expect to see a price tag that is below $500 when OnePlus 5 comes to life. So, why spend a fortune on a Galaxy S8 when you can have the same power – albeit with a few sacrifices – via the Xiaomi Mi 6 or OnePlus 5? Think about it and let us know your thoughts in the comments section below.